F﻿ounded in 2009, Chase Auto Parts Inc. is dedicated to providing product that combine quality performance with the best value pricing on the market. Since ten years,we are striving to supply our customer in the best of their needs with a fast and knowledgeable service. Our three stores location have been establish to give an accessible service around the Great Toronto Area. 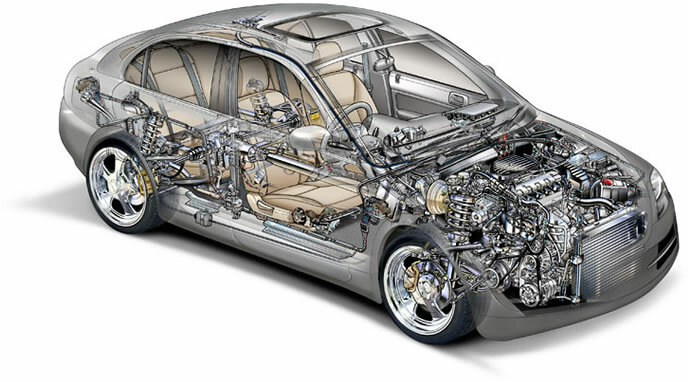 Regardless your knowledge or needs, Chase Auto Parts Inc is chasing the Best service,quality and price for you. We also offer delivery service as your convenience. Looking forward to serve you in any of our store locations. Located in Mississauga Ontario, we supply OE and aftermarket auto parts for both import and domestic cars. Our customers are car mechanic shops, dealers, independant machenics etc. You will find everything you need here and our own fleet will deliver the parts to your shop ASAP always! Satisfaction guaranteed! Copyright 2016 Chase Auto Parts Inc.. All rights reserved.